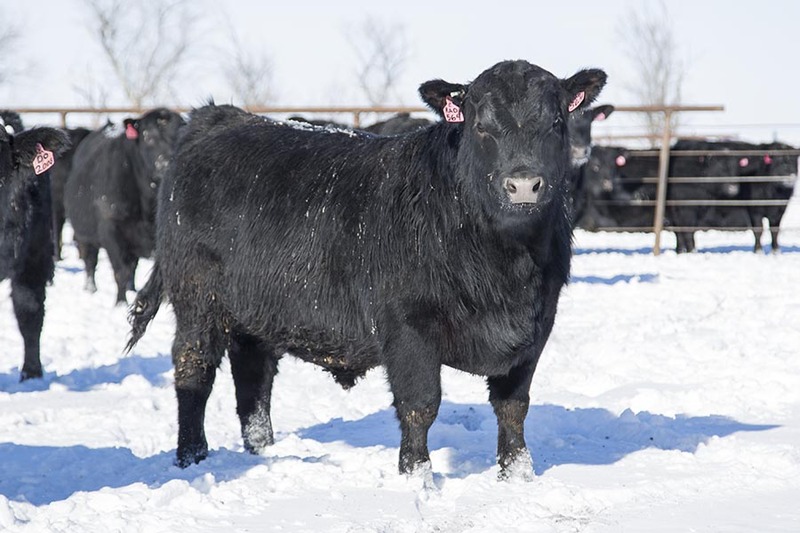 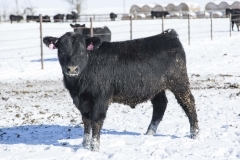 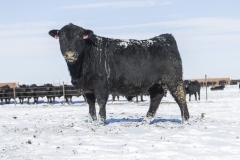 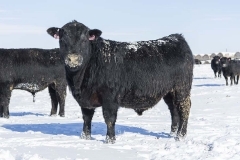 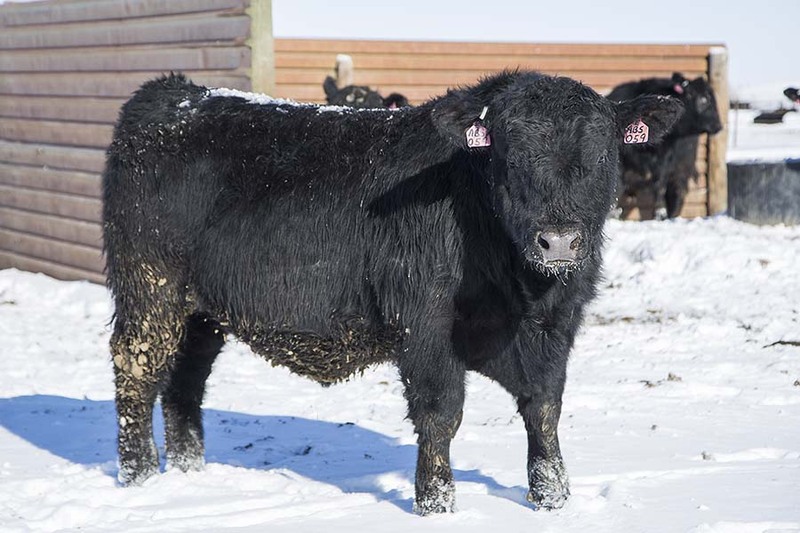 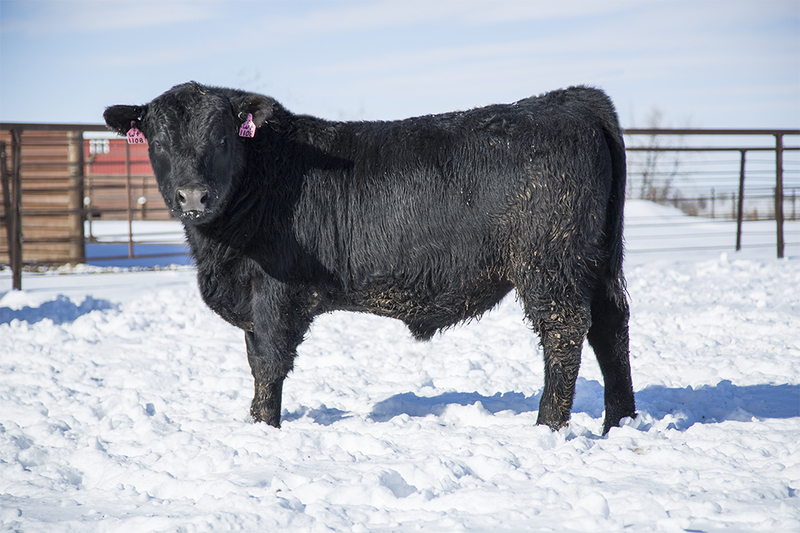 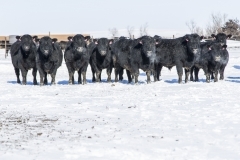 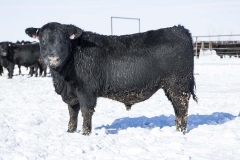 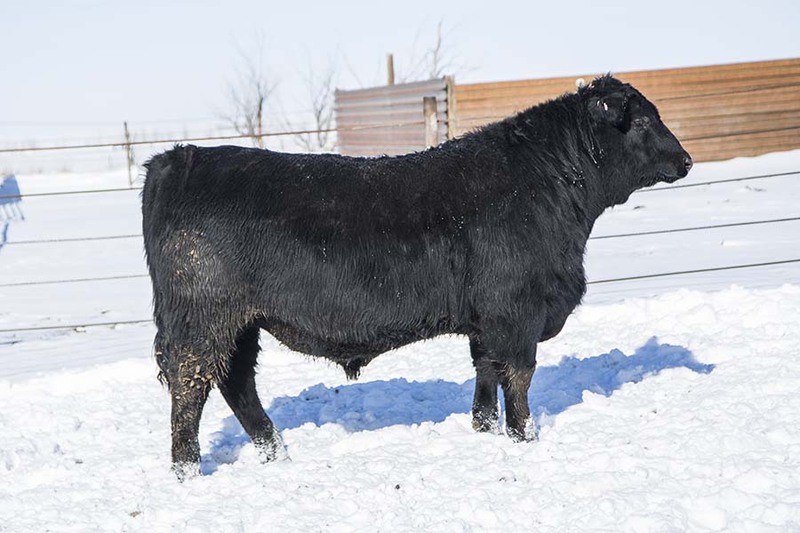 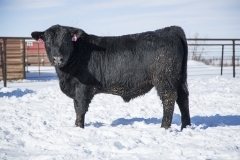 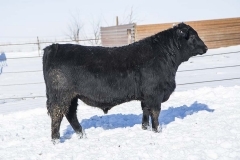 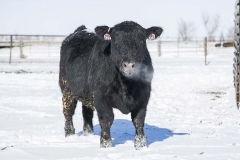 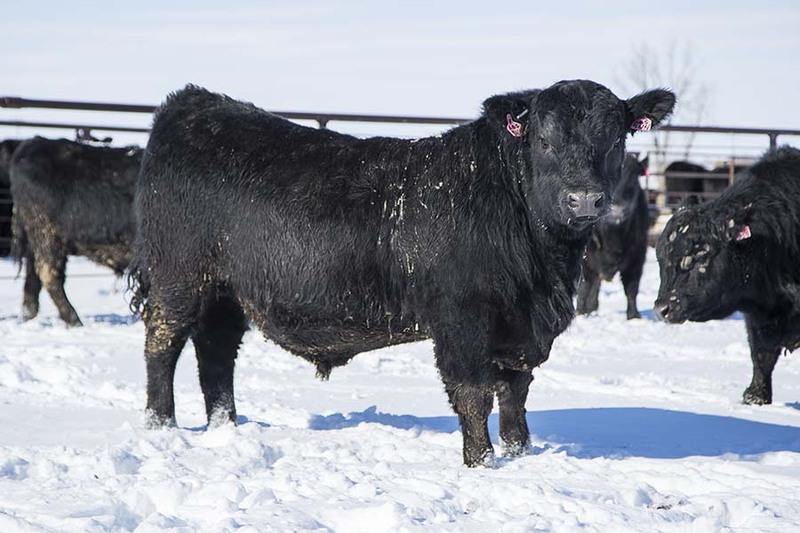 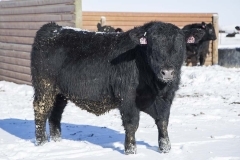 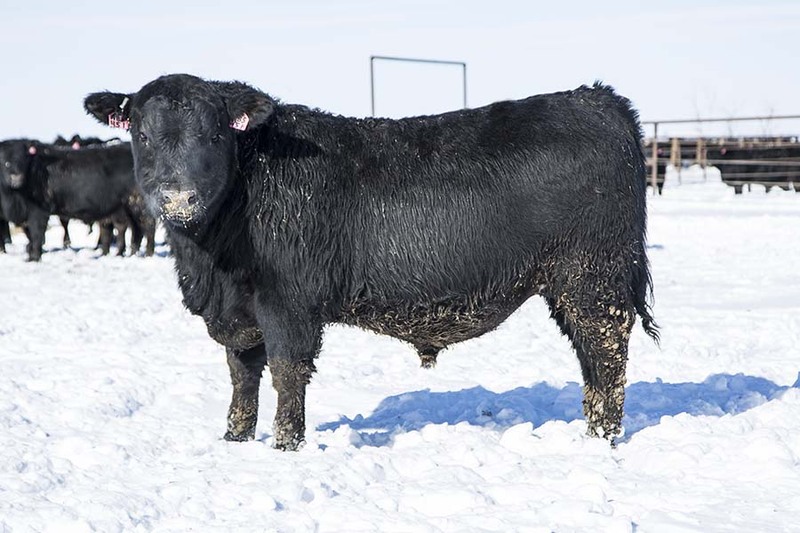 All bulls are sold private treaty beginning mid-February, but we usually have bulls available all year. 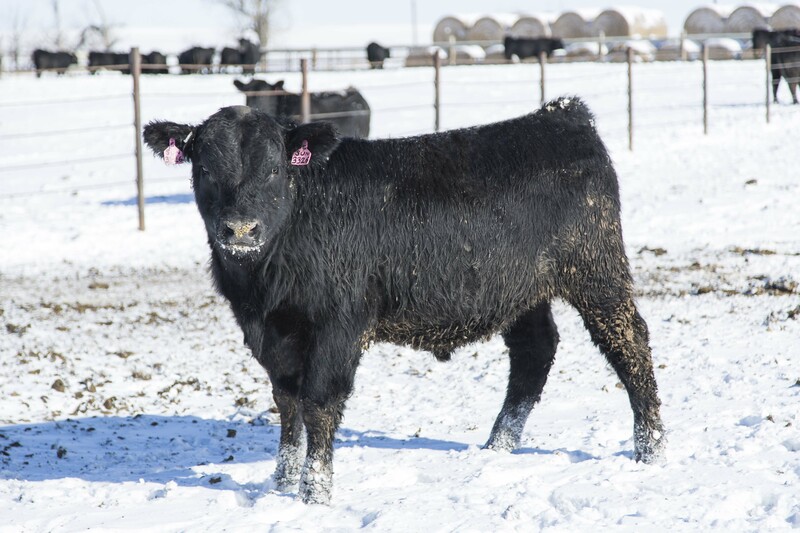 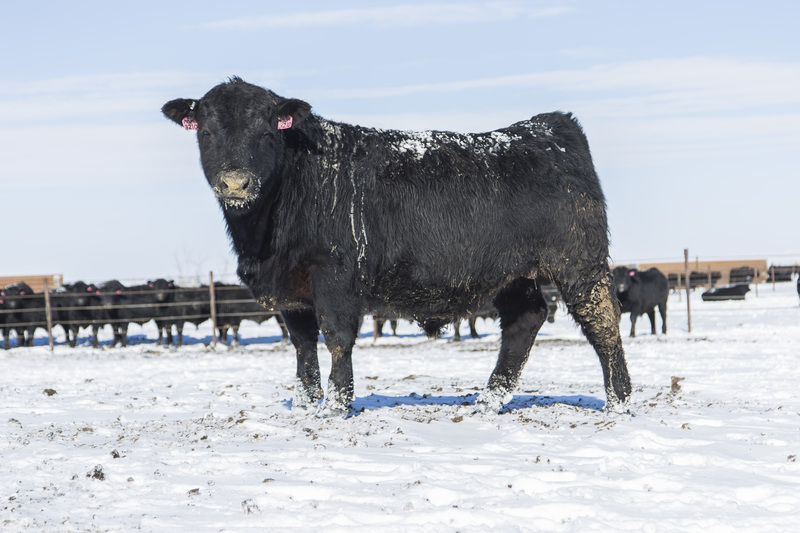 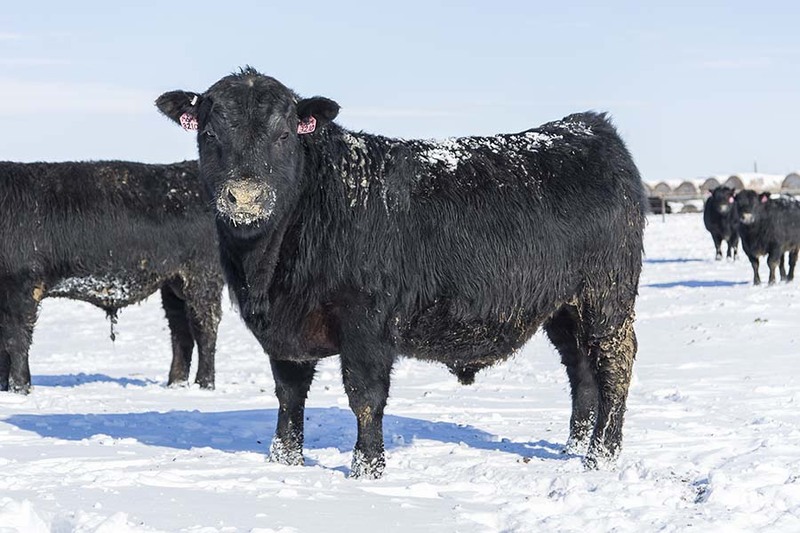 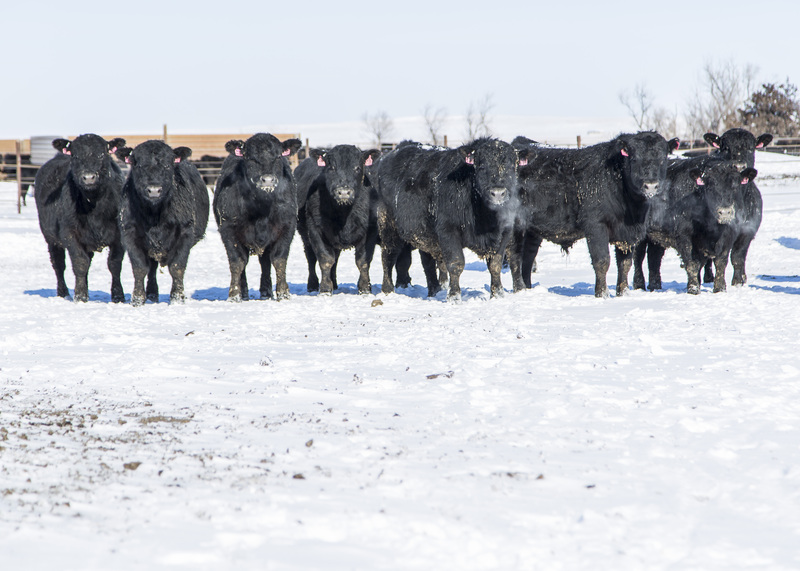 Whether you’re looking for one or 100, we are here to accommodate your needs with large sire groups to choose from that will fit the needs of your operation. 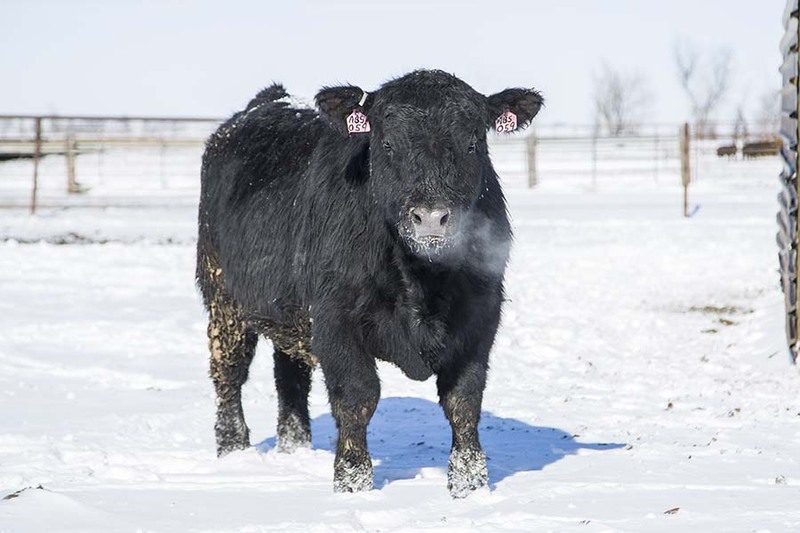 Give us a call and we’d be happy to match one, or many, of our bulls to your needs.